13th World congress of the European Association of Palliative Care takes place in Prague, Czech Republic May 30 – June 2 2013 in Congress Centre in Prague 4. The Congress will be under the patronage of Mr. Leoš Heger, the Czech Minister of Health. 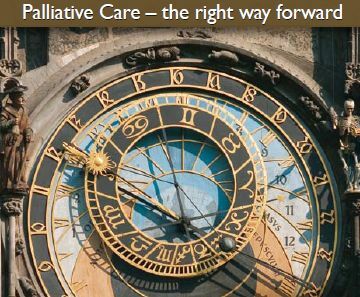 Over the last years the EAPC congress became a popular and renowned forum for palliative care professionals from all around the world. It will be the 13th time we will meet and learn from each other experiences, share knowledge, and start or revive collaborations. The EAPC congresses take place every second year in the important European cities. In 2011 palliative experts met in Lisbon. Urging governments to relieve suffering and ensure the right to palliative care, that is the motto of Prague Charter, petition of EAPC congress in Prague. Full text and oportunity to sign you can find here.